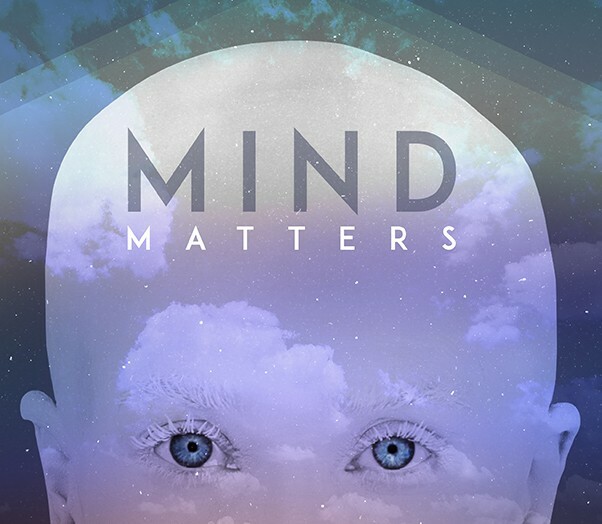 For 'Super Fans' that have shared their email with us, in support of our music, performance and moral message, we have made a prerelease album available of 'MIND MATTERS' - a collection of songs in 3 chapters, that best describe my own process and application of 'Mindfulness', Law of Attraction and Self Love. In the spirit of 'pre release' the album might still be tweaked before being released on to mainstream platforms, as will the digital booklet that accompanies it. By buying this pre release, you are supporting us to perfect and polish our final product, unlike future fans, you will have a huge insight into Mee And The Band's creative process. We really want to thank you for your support and wish above all else that our music uplifts and inspires you.